British number one Andy Murray has tweeted a picture of himself in hospital with his thumbs up after minor surgery on his troublesome back. 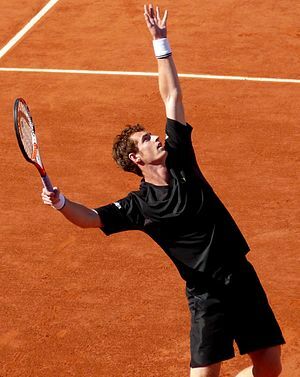 Murray is unlikely to play again this season, but hopes to begin his pre-season training in Miami in November. The world number three underwent surgery in an attempt to sort out a disc problem in his lower back. The injury forced him to pull out of the French Open in May, although he recovered in time to become Britain’s first male Wimbledon singles champion since 1936. His defence of the US Open was ended in the quarter-finals but he helped Great Britain beat Croatia in the Davis Cup before having surgery. He is set to miss this year’s remaining tour events, including November’s World Tour Finals in London.